Christmas is a time when people think of Christmas trees and Santa Claus. Others also think of Jesus Christ in a manger. Many just grow lonely, realizing that while everyone else seems to be partying, they have no one. In most homes, families set aside Christmas to be with each other. As children we slowly learn that’s what makes Christmas special. Mama, Daddy, brothers and sisters, aunts and uncles, friends and so forth come together just to be together. If we are wise in the meaning of Christmas, we share we fellowship in Christ with each other. If not, we at least share our love with each other. 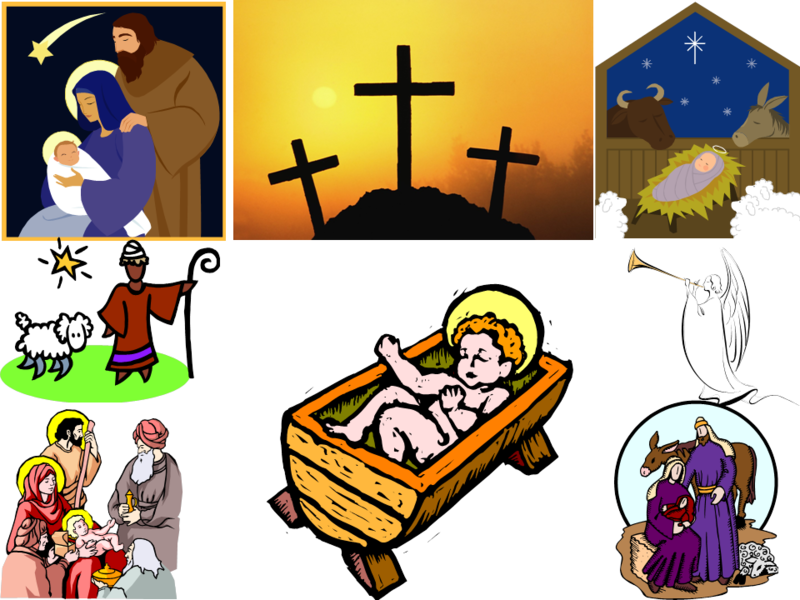 How did Jesus Christ make Christmas special? On Christmas men saw God take upon Himself the likeness of one of us. The Apostle Paul explained in Philippians. 5 Let this mind be in you which was also in Christ Jesus, 6 who, being in the form of God, did not consider it robbery to be equal with God, 7 but made Himself of no reputation, taking the form of a bondservant, and coming in the likeness of men. 8 And being found in appearance as a man, He humbled Himself and became obedient to the point of death, even the death of the cross.9 Therefore God also has highly exalted Him and given Him the name which is above every name,10 that at the name of Jesus every knee should bow, of those in heaven, and of those on earth, and of those under the earth, 11 and that every tongue should confess that Jesus Christ is Lord, to the glory of God the Father. Here is an act of love we cannot even begin to understand, much less fully appreciate. Why would God stoop so low as to become one of us — knowing we would crucify Him? For that we have no true answer. We know only that because God loves us so much we need not be afraid. 17 Love has been perfected among us in this: that we may have boldness in the day of judgment; because as He is, so are we in this world. 18 There is no fear in love; but perfect love casts out fear, because fear involves torment. But he who fears has not been made perfect in love. 19 We love Him because He first loved us. So it is that we celebrate Christmas by showing our love for each other. We can be with those we care about. We can cherish our children; show them how to love by loving them. And if we are lonely, we can find someone who is needy, and we can show them we care by giving them our time and our help. DO WE WANT TO STUPEFY THE HIGH MORAL GROUND? God’s love is a tall order for us as human beings, but expected none the less! Loved and blessed to love and be a blessing to others!